If you’ve been reading our weekly Pinterest series, you should have a Pinterest account and know how to create boards. If not, go check out how to create your Pinterest account here, how to create boards your audience will love here and how to find content for those boards here. 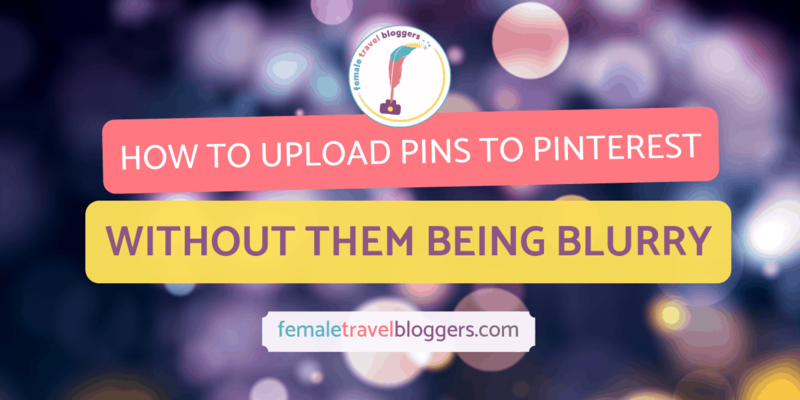 Once you have your Blog Board created, you need some beautiful pins to fill them. Today we are going talk about the aspects of a Pinterest graphic and how to create one that GRABS people’s attention. We are going to focus on how to create a pin graphic with Canva today, but keep in mind there are other programs you can use. 1.1 What is Canva and why do we recommend Canva? 1.2 What Makes a Good Pin Graphic? 1.4 What is a Branded Pin Graphic and Do I Need One? What is Canva and why do we recommend Canva? Canva is a free graphic design tool. It is very user friendly and allows even the most basic and beginner user to create beautiful graphics. In this pin graphic tutorial, we are going to focus on how to use it to create pins, but you can use it to create Facebook graphics, Instagram quotes, Instagram stories, Twitter graphics, featured images for your website, and SO MUCH MORE. I could go on and on and on about Canva and why I love it so much. Another awesome thing they do is already have pre-made templates with the exact dimensions you need for each type of graphic you need. They also have pre-made layouts for each template where all you have to do is change the text and the photo to work for your pin graphic and voila! It’s really that easy! We love Canva because it’s so easy to use and you get so many amazing features. They make everything drag and drop and easy to customize. They have tons of free photos and objects you can use in your graphics for free. If you do the paid version of Canva you can set all of your branding so every time you create a heading it’s in the font associated with your brand heading, your brand colors are easily accessible and more! I also love in the paid Canva that I can create folders for each of my posts to keep my pictures separated. You can read more about why I love Canva for business (the paid version) so much here. What Makes a Good Pin Graphic? Okay! 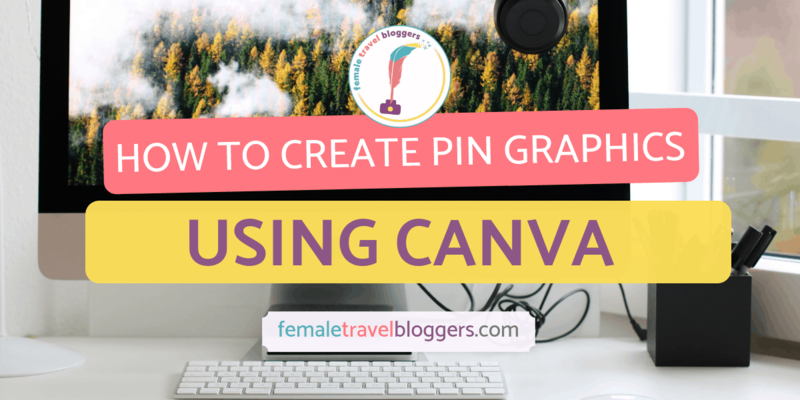 So now that we told you all about Canva, it’s time to talk about how to create the pin graphics and what you need on them. Let’s take a look at one makes a good pin graphic and what you need to make your pin graphic POP! Pinterest says that long, vertical pin graphics in a 2:3 ratio no longer than 1260 px perform the best, but if you ask most bloggers, that’s not true.. Canva has a special template with pin graphics in a 735 px x 1102 px size that you can use to get you started. We recommend trying that size and trying one that is a bit longer like 736 x 1750. Since it’s a custom size, it doesn’t have pre-made templates. You’ll have to create this pin graphic yourself so wait until you have some more experience with Canva before trying it. Use a bright, vibrant photo(s) that go with the content. For instance, a travel insurance pin should have a picture of a hospital not a scenic shot. The picture of the hospital will make someone feel like they NEED to read it because the hospital makes you feel panic. Similarly, if you’re trying to target family travel, you want to use photos of kids or a family, not a woman traveling by herself or a couple. The goal is to make it very easy for the audience to connect and relate to your content. Notice how the pin below has an iconic London photo with it so someone knows it’s about London before even reading the text. Use large, easy to read fonts on your pin graphics. There are a few reasons for this. The first reason is that most people are viewing your pins on their phone. Not only that, but they are viewing it on their phone, with multiple pins wide coming through their feed. You want to make sure your text is large enough that people can read and that the text JUMPS out at them. If it’s in some super swirly cursive font, people won’t be able to read your pin quickly and will ignore it. Choose fun fonts that represent you, but that are still simple enough to read quickly. Use captivating text that intrigues or connects with the reader. As I said before, your pin is competing with multiple pins coming through the feed at the same time. Now that you know you need large easy to read text, you also need a message that draws people’s attention in. Numbers do really well in this category (30 Things to Pack on Your Europe Trip instead of Europe Packing List). For some reason people like to know HOW MANY things they will be seeing. You also want to make sure that the text you put on your pin tells them what question you will be answering. People get on Pinterest with a problem they want to solve and are drawn to pins that tell them their problem will be solved with your post. For instance, the question they have would be What do I pack on a trip to Europe? So by telling them your post will be about 30 things they need to pack for their Europe trip, they are drawn towards that pin automatically. Make it easy for your audience to relate to your content. Lastly, you want to make sure you have a text and a background that contrast each other so it’s easy to read! This is another problem a lot of bloggers have on their pin graphics. They put the text directly on the picture so you can barely read it or they put bright pink text on a yellow background that makes your eyes ache. Make it as easy as possible to read. That doesn’t mean you can’t experiment with colors, but just keep readability in mind. As we said before, FTB recommends Canva.com for those who are learning to create pin graphics. Once you create an account, you can choose from a predetermined pin size by looking at Create a design and selecting the Pinterest graphic option. You may have to click the arrows on the right under the Social Media category to find it. Once you click on the Pinterest graphic option, it will bring up a new screen. From there, you can choose free layouts, or pay for some if you choose to help you start out. You can change the font, the color, place your own pictures in it, remove aspects of the layout etc. to personalize it. We also recommend adding your website URL to the bottom to help with name recognition. Play around with Canva to see all of the features and get used to how it works. Once you’ve created a few graphics and gain confidence, we recommend creating a template to use to create pins faster and to brand your Pinterest. Pinterest recommends that you create pins that are in a 2:3 ratio (ex: 600 x 900 px). They released a statement that recommended pins no longer than 1260 px a while back, but our testing has not supported this statement. Try a few different lengths to see what works best for you and your account. What is a Branded Pin Graphic and Do I Need One? 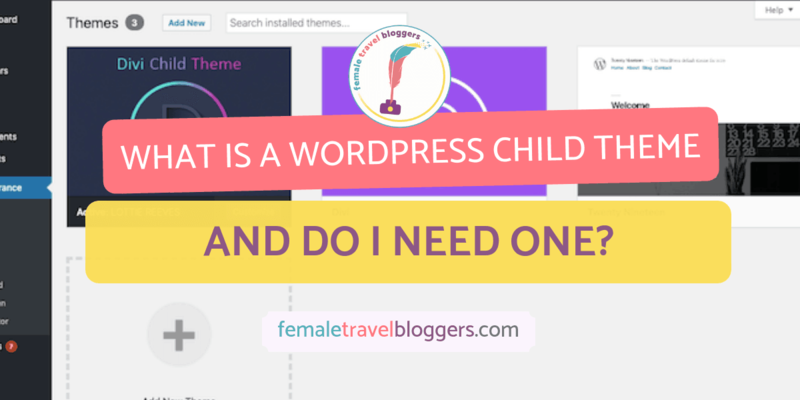 Now that we have talked about the basics of a pin graphic and how to create one using Canva, let’s talk more about the look and feel of the Pinterest graphics you will be creating. Some pinners create unique pin graphics for every pin they make, but they are missing out on a great opportunity. It is difficult to build a loyal following on Pinterest, but if you use the same fonts, colors, and layouts across all of your graphics, pinners will start to associate that look with your content. That is invaluable! Brand recognition is much harder on Pinterest than it used to be. Pinterest used to show repins, who pinned the pin, and who created the pin before you even clicked on it. Now they show the name of the blog post and hashtags with no information about who pinned it. That means that you are starting from ZERO recognition every time you share a pin that isn’t branded. If someone is looking at hundreds of pins coming through their Pinterest feed, how do they know that pin belongs to you? By creating a similar look and feel, people who know they like your content and see your special branded pin come through their feed, then they are more likely to click on it. If you’re struggling with what you want your branded template to look like, create a secret board on Pinterest where you save any pins that grab your attention. After you have 10-20 pins in there, look for patterns in colors, layout, font pairings, etc. Write them down and then add those characteristics to make a unique pin template of your own. Be sure not to make an exact replica of anyone else’s pin graphics because it will only end up hurting you and confusing your audience. 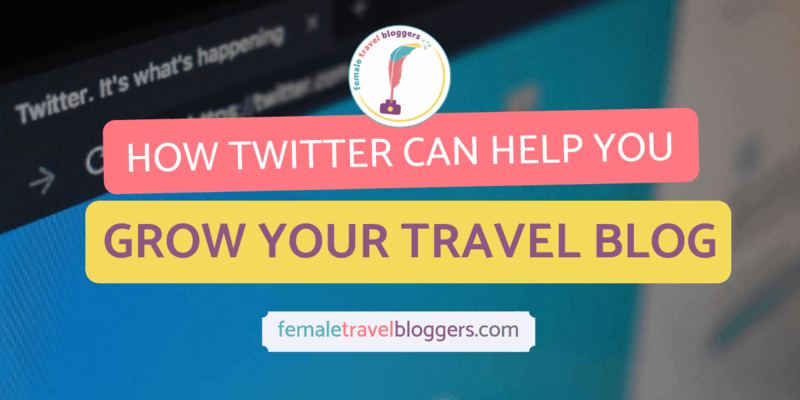 If you are having trouble with it, send me an email with screenshots of the pins you saved so I can help you look for trends or you can post the screenshots in our Facebook group Female Travel Bloggers to ask for help. Phew! How are you feeling girl? Now you have some fancy new pin graphics that are sure to catch the eye of your audience. 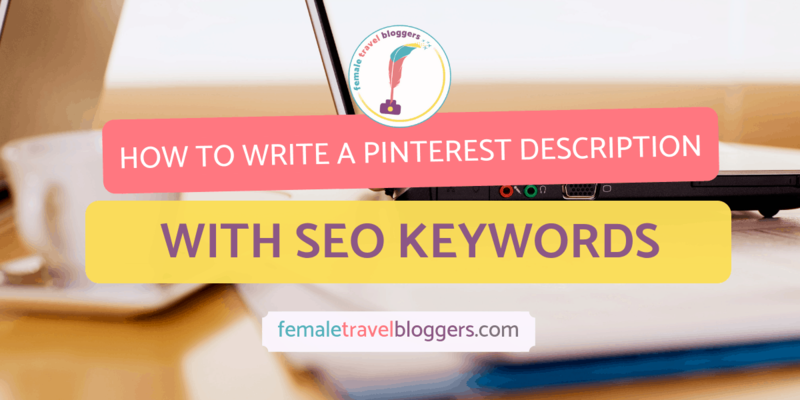 Next week I will teach you how to write SEO rich pin descriptions for your new pins so they can rank in Pinterest’s search and send traffic your way for years to come. As always, if you have any questions, please let me know! See you next week!